Building a big modular synthesizer. My Diary – part 2: The first kit has arrived. Just for doing some exercises. 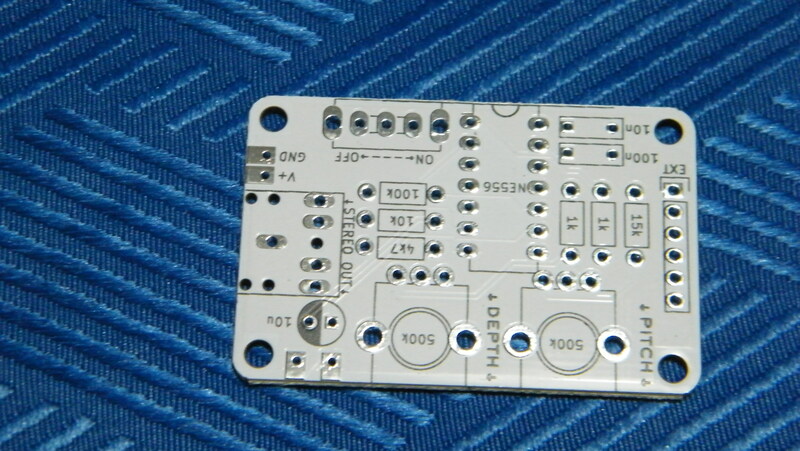 Now I´ll find out if my soldering skills are sufficient to start building a modular synth. But let´s have a look what´s in this little kit at first. Can't watch these at the moment but looking forward to seeing how this goes. 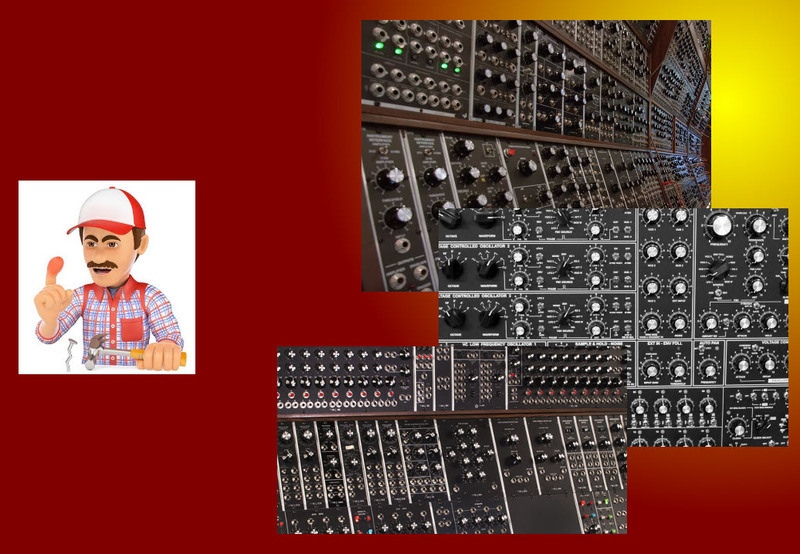 Building a big modular synthesizer. 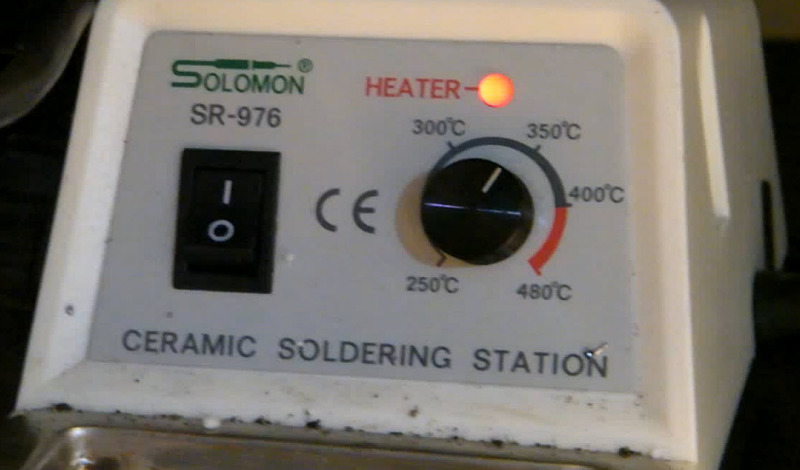 My Diary – part 3: Soldering the circuit – and some thought while doing so. If it works, then the next step will be into real Eurorack.